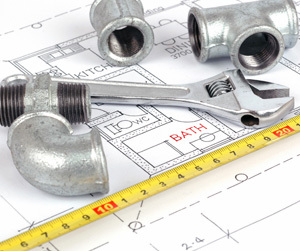 Laser Plumbing Newcastle Central provides backflow prevention testing and installation of backflow prevention devices, serving clients across Newcastle, the Hunter Region, Central Coast and Port Stephens. We are licensed backflow plumbers who can ensure that backflow prevention has been properly installed in your property. Backflow prevention devices ensure that our water supply is not contaminated by pollutants that may enter the water supply. These devices prevent the water from flowing back into the water main pipes. Laser Plumbing Newcastle Central provides backflow prevention testing, problem diagnosis, installation and repairs to existing installations. We also provide regular testing of your backflow prevention device to ensure that it is maintained to required standards and continue to operate effectively.